Networking and language orientation: Missing home and languages barriers were the biggest challenges to well-being amongst the people Aetna surveyed faced. 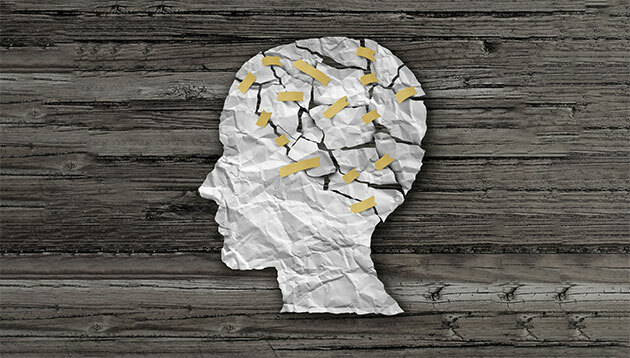 Access to mental healthcare: According to WHO’s Mental Health Atlas 2014, the number of mental health workers per 100,000 persons ranges from less than 1 in low-income countries to more than 50 in high-income countries. Employee assistance programme: Such programmes offer telephonic support to workers facing all manner of concerns, from work-related stress to substance abuse to major life events like births and deaths. Employees typically have 24-hour access to counsellors who can, if needed, make referrals to local professionals. Moreover, full confidentiality is maintained. Policies that support work-life balance: Examples include family leave policies, onsite fitness and childcare facilities, flexible work scheduling, and programmes on everything from nutrition to smoking cessation. The Alliance for Work-Life Progress has identified seven categories of programmes for employers: caring for dependants, proactive approaches to health and wellness, creating a more flexible workplace, financial support for economic security, creative use of paid and unpaid time off, community involvement, and culture change.